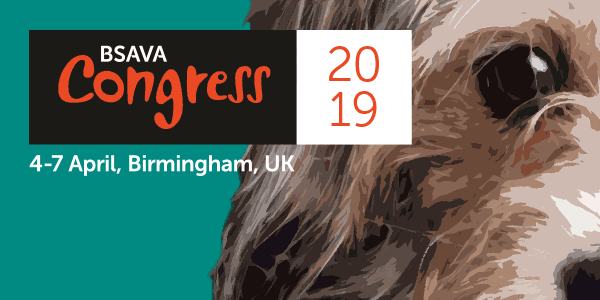 2-3 September saw BSAVA celebrating its diamond anniversary in the Scottish Region at the 32nd annual BSAVA Scottish Congress. A record 332 delegates enjoyed two days of first-class CPD and networking, including overseas vets from Kentucky and Texas, Estonia, Hong Kong, Ireland, Italy, Oman and South Africa. Alongside the three streams of locally-relevant lectures, the new suturing practical sessions proved extremely popular being fully booked for all sessions. With all 50 exhibition stands sold, this year, the packed hall buzzed with conversations, and product and service demonstrations as delegates had opportunities to see the latest information at both regional and national industry expertise. The legendary PetSavers gala dinner to celebrate the 60th anniversary sold out, with a drinks reception kindly sponsored by the Lord Provost of Glasgow, a delicious 3 course meal, and fantastic entertainment from the 5-piece Ceilidh band. A fantastic £780 was also raised for PetSavers. "The success of this Congress is due to the commitment of our volunteer vets and vet nurses. They ensure that the programme is tailored to the needs of the region. 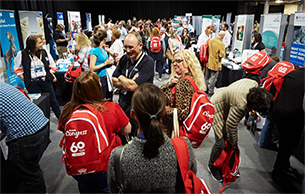 We have received excellent feedback from exhibitors and delegates alike and I’m delighted that BSAVA Scottish Congress is continuing to grow bigger each year. BSAVA Scottish Congress strives to provide quality CPD which is both relevant and accessible for the Scottish Region and beyond, and I’d urge anyone with any topic suggestions to get in touch as we start planning the varied programme of CPD for next year. We were delighted to welcome back many familiar faces, but also new delegates to Glasgow. We look forward to seeing you all next year for an even bigger BSAVA Scottish Congress 2018 on 22-23 September in Glasgow".